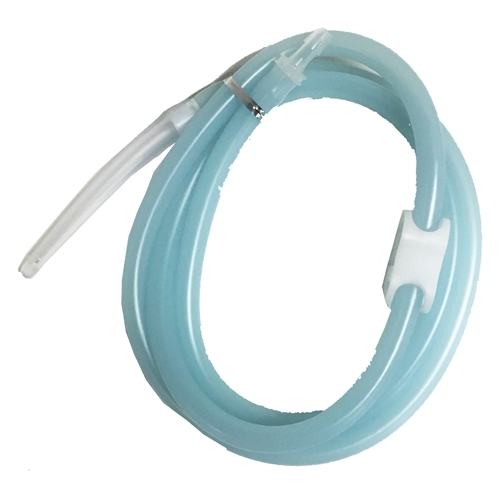 Did you know that you can save money by purchasing Stainless Steel Bucket Tube and Tip only parts for your enema kit? Yes, that’s right! No need to spend money on a new enema kit, which can be expensive. This high quality tube and tip are perfect for your stainless steel enema bucket. It can be used quickly and easily, definitely no hassles. Keep up with your regular enemas with these really affordable parts. Stainless Steel Bucket Tube and Tip only is perfect for stainless steel enema buckets for your regular enemas. If you were thinking of purchasing a new enema kit, no need to do so. 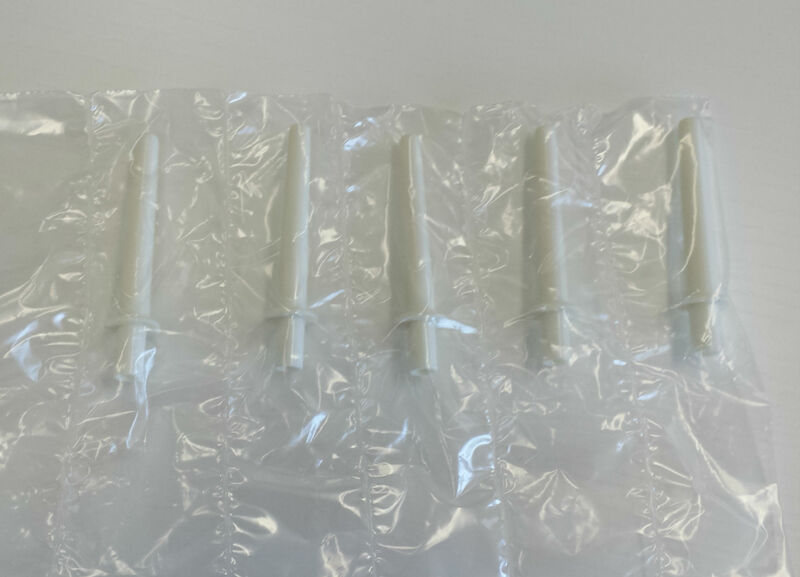 This high quality tube and tip is an affordable and convenient way to replace the old parts. We understand the importance of never missing your enemas, especially when you perform the procedure on a regular basis for a healthy colon. You can even purchase extra. Enemas are a great way to keep your colon healthy and have tons of other health benefits. It can help address the following conditions: fatigue, weight issues, constipation, bloating, indigestion, backache, and etc. Why purchase Stainless Steel Bucket Tube and Tip only for your enemas? 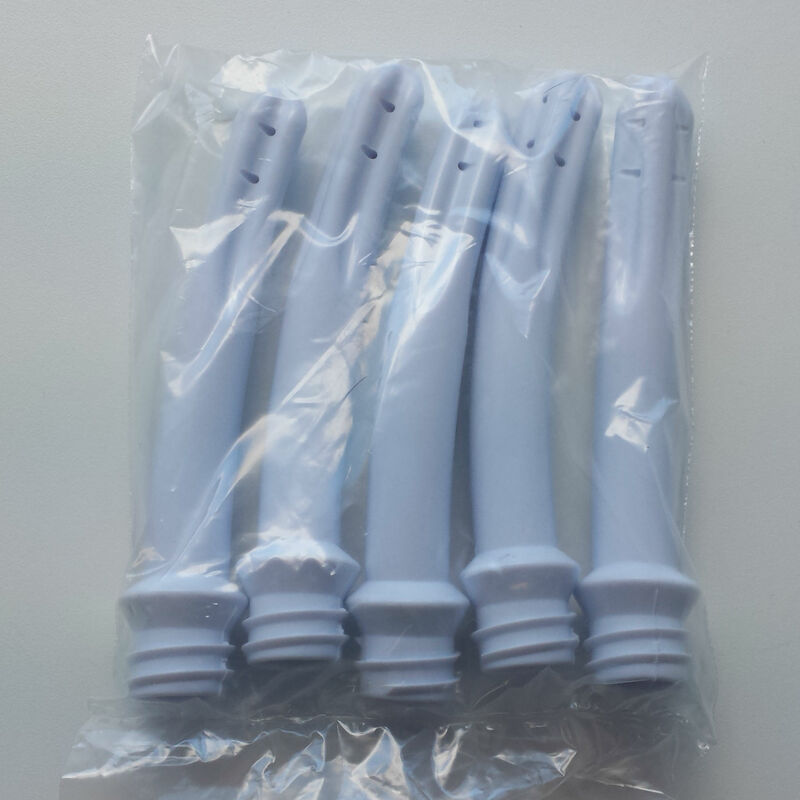 You can actually save money without purchasing a new kit It’s made of high quality material It’s easy and quick to use for your enemas Recommended Use: Take the product out of the packaging and replace the old tubing and tip. You can star using this product easily.